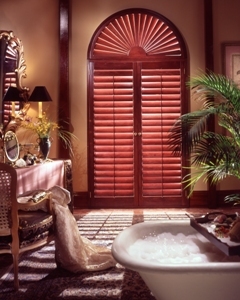 Crafted from solid engineered wood substitute and manufactured and assembled here in USA, Polywood Shutters Orlando are one of the best selling window coverings. They bring in a visual interest to the entire decor and are highly functional too. Better energy efficient than traditional wood shutters and aluminum shutters, Polywood shutters are around 70% and nearly 1600% more energy efficient than them. Available in louver sizes from 2.5” to 4.5”, you can well choose them as per your convenience. 4.5” is recommended when you want to enjoy the uninterrupted outside view. The available frame style available are: L frame, Z frame, decorative frame and craftsman frame and all can fit any window and even differently designed – skylights, arch shaped, octagon etc. How are Polywood Shutters different? As they are made from sturdy and strong material – engineered wood substitute, there will never be issues like cracking or chipping even when you use them on window that receives harsh sun rays or prolonged sun exposure. They will even warp or split, thanks to the paint finish that is baked on using UV stabilizers. Then Polywood shutters work more and keep your floorings and furniture safe from the sun rays by blocking them and also allow for around 45% less heat transfer. So, you experience cool rooms. Since, we have been in the business of window coverings from more than 18 years now, we have served hundreds of Orlando homeowners helping them find tne best window coverings for their windows. The color options that we bring to you in Polywood Shutters Orlando are – white, off white and bright white and the finishes are smooth and grainy. 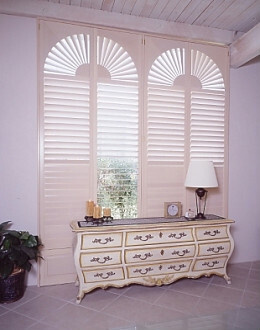 Well, if the Polywood shutters are what you think the best suited for your windows, just walk in our showroom in Casselberry and pick the one that fits you. You can schedule for a mobile shop in home experience wherein we bring product samples to your homes for a better selection. 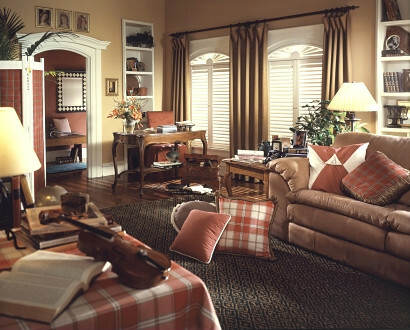 You can even ask for a free in home expert consultation to know more about the window coverings. 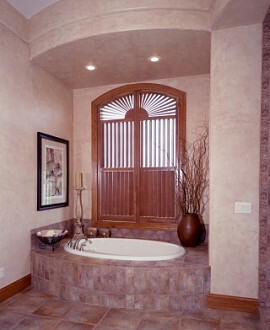 If you are looking for an window shutters in Orlando, then please call 407-492-1009 or complete our online request form.